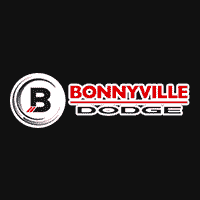 Welcome to Bonnyville Dodge’s Resources page! Here you can find detailed information about the vehicles and parts we carry. We provide links and articles to help our customers make the most informed decisions possible. The reports we provide are for most of Chrysler, Dodge, Jeep, Ram cars and SUV’s we carry. You can find information about things such as safety ratings and fuel efficiency for different makes and models.